Come and live the Waterfront Dream!!! 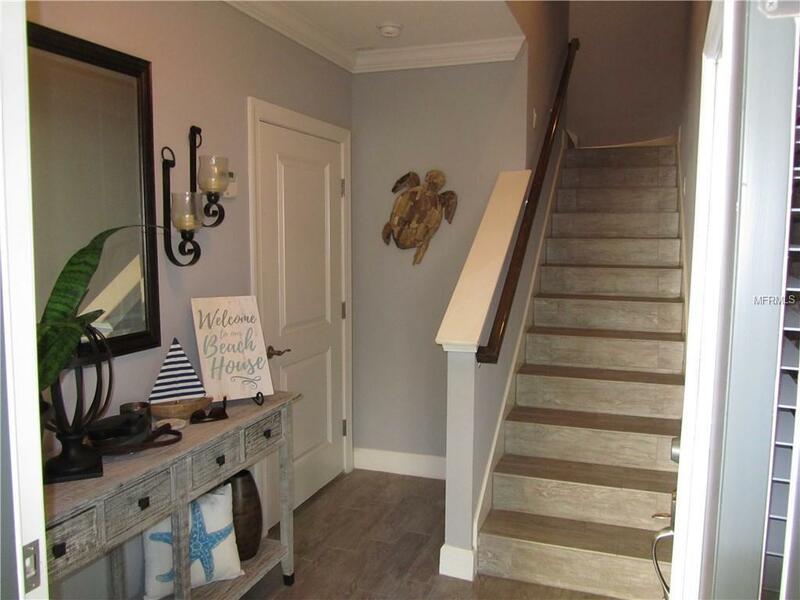 This luxury (CORNER END UNIT) has the best unobstructed view in the Cove. 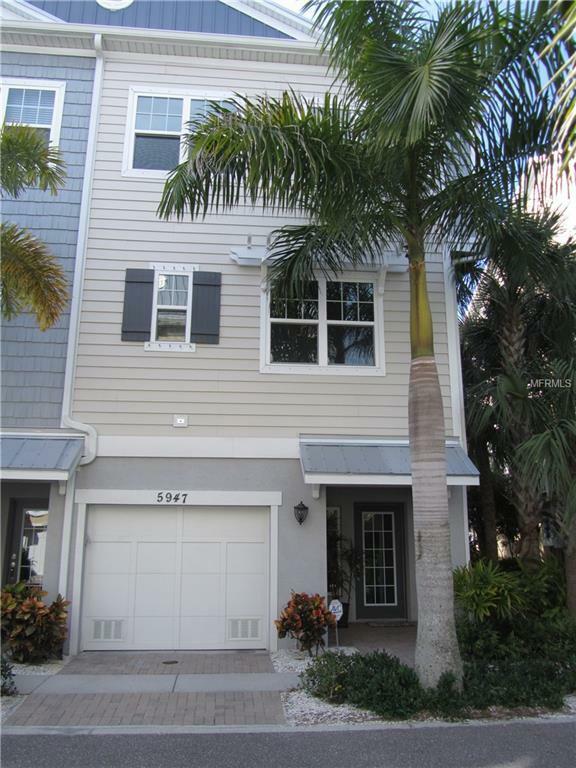 This beautiful townhome is located in a maintenance free, gated boating community with a distinctive coastal style. This is a Boaters Paradise with direct access to the Gulf of Mexico & Tampa Bay. This home includes a multitude of Upgrades such as a PRIVATE ELEVATOR, Plantation Shutters, 3M Tinted Windows, Volume ceilings, Upgraded kitchen cabinets, Granite, Stainless steel appliances, Crown molding, and Whole house R/O water filtration system and Water softner. The unit is pre wired for Surround sound and security cameras. 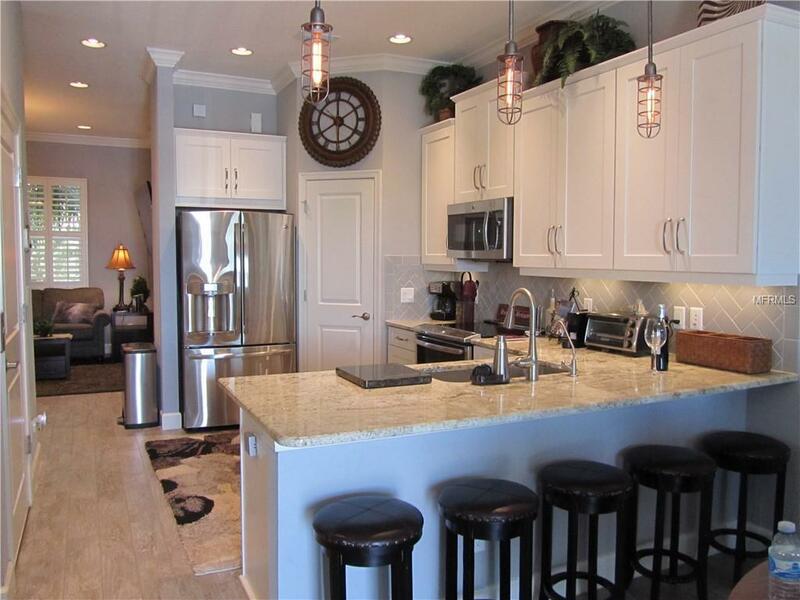 This Community is a one-of-a-kind in St. Pete, offering a community pool w/Tiki huts & BBQ grills along with a Captains lounge to hold events or just to relax in and a Full service Marina with High & Dry. Only 10 minutes to the Gulf Beaches and Downtown St. Pete. Don't miss this most sought after end unit which is arguably the finest lot in the cove. Call to visit this unit today. This one won't last long. Additional Lease Restrictions Copy Of Lease Must Be Provided To The Hoa. Pet Restrictions Vicious Or ill-tempered Pets (I.E. Pit Bulls) Or Any Crossbreeds Of Such Breeds Are Not Permitted. No Exotic Pet Or Any Animal Of Any Kind Which Has Venom Or Poisonous Defense Or Capture Mechanisms Are Allowed. See Hoa Docs For More Details.